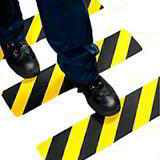 Marks floors out with ease with no strain on the knees! 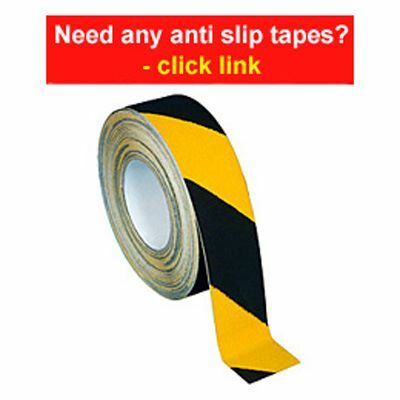 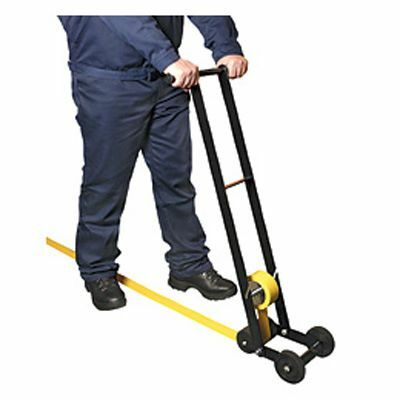 A sturdy metal lane marking applicator that is ideal for colour coding walkways with hazard tape, sectioning storage areas in a warehouse, lanes or aisles in a sports hall. 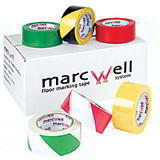 The lane marking device will take tapes up to 100mm wide and roll them out quickly, easily and satisfyingly straight! 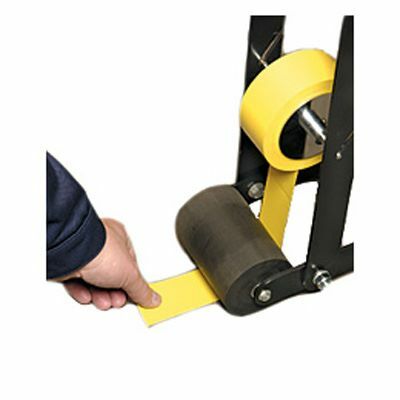 This floor tape applicator is just one of the many dispensers we stock that make all your packaging, labelling, taping and carton sealing operations faster, neater and much more efficient! 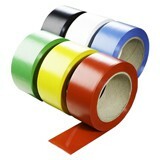 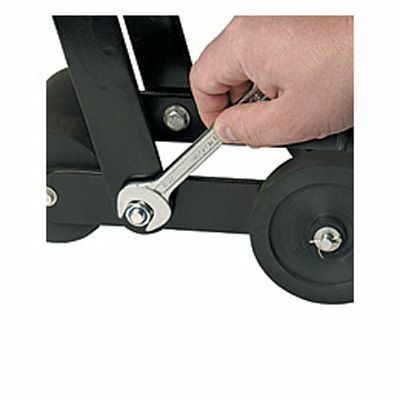 Strong and robust - provides years of service! 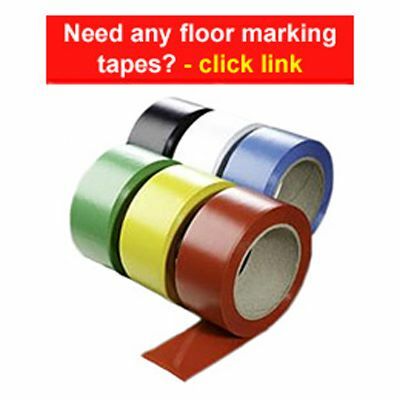 Floor marking tape - strong, durable and excellent value!